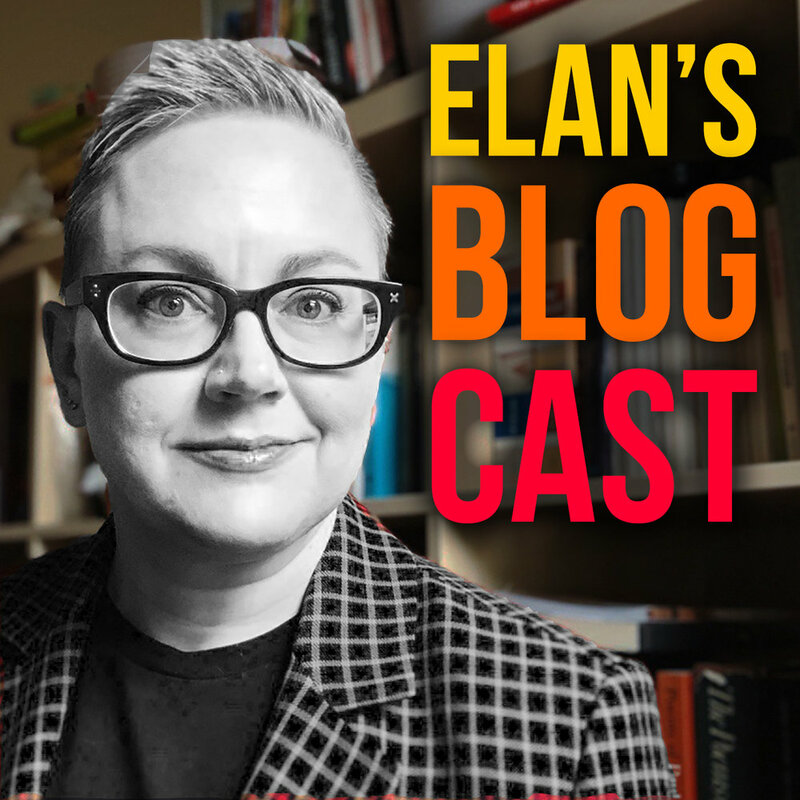 This is 10 years overdue but I've finally created a podcast as audio accompaniment to my blog at ElanMorgan.com. You can subscribe to by RSS feed or on iTunes and Spotify. You can also subscribe using a podcatcher app like Overcast, Stitcher, or another one of your choice. Here’s how to use my favourite podcatcher, Overcast.